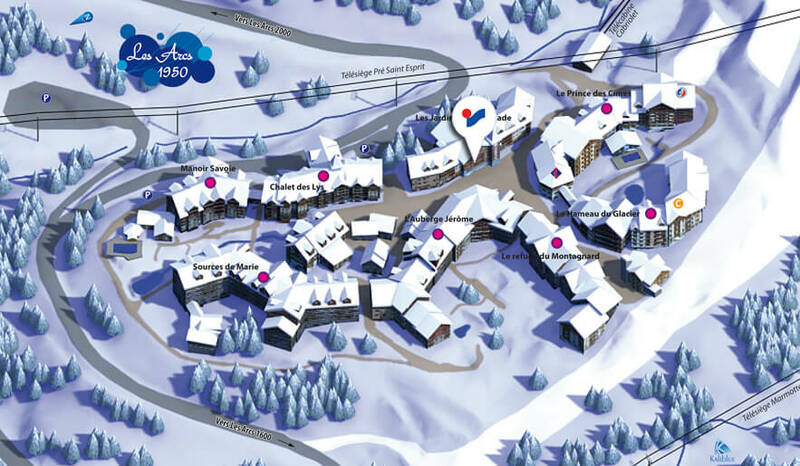 We are just infront of the ESF ski school. 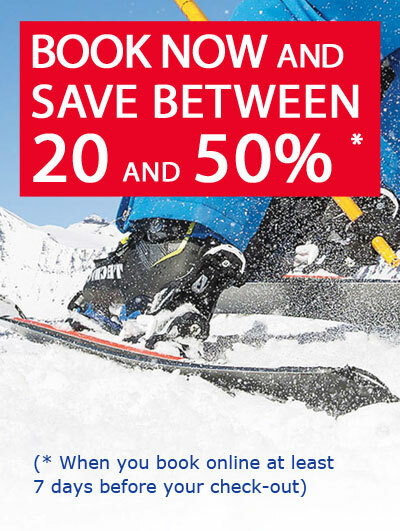 At the bottom of all the departures for ski lessons. 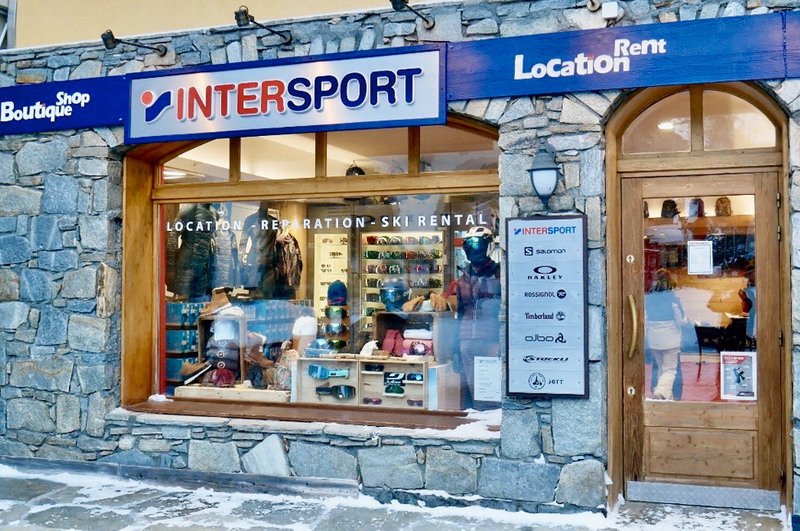 Thanks to guaranteed snow in front of our store, you can leave with your skis on your feet ! 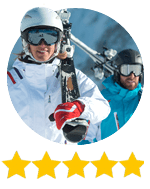 Our rental secter is recent and perfectly maintained on-site. 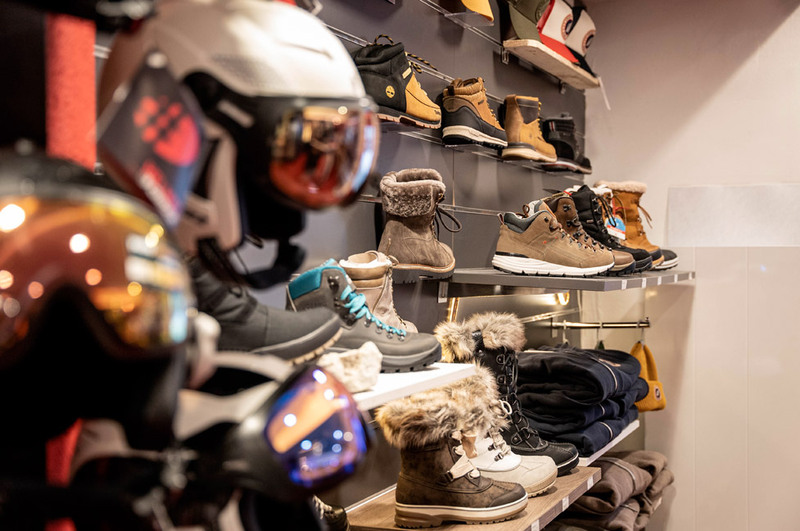 Exclusively for your pleasure you can ski with Gold and Platinum ranges with premium brands such as BLACK CROWS and STOECKLI. 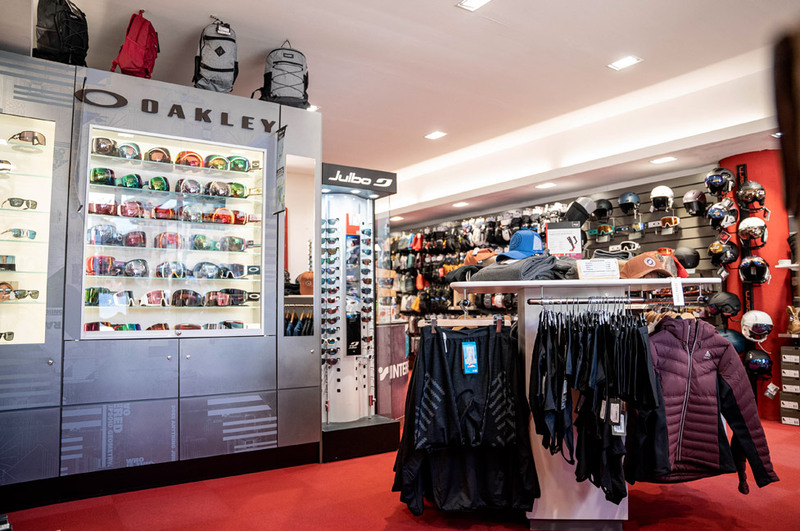 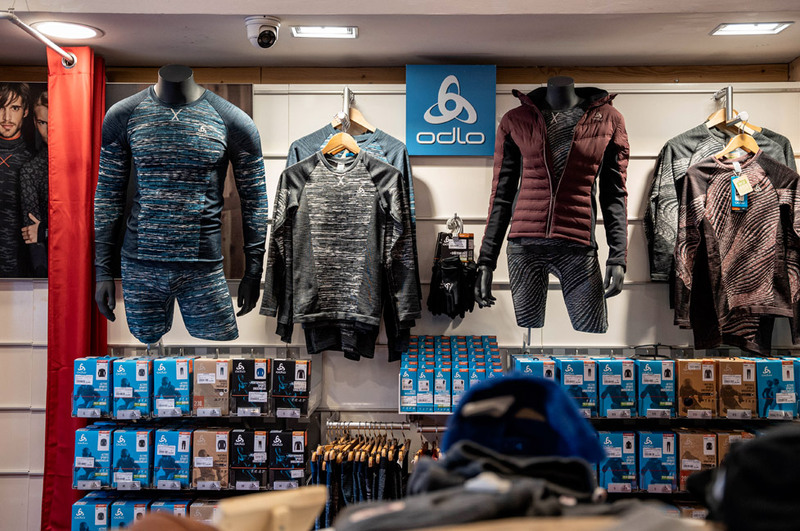 Sales area with a wide choice of accessories like Oakley and Odlo to equip you perfectly. 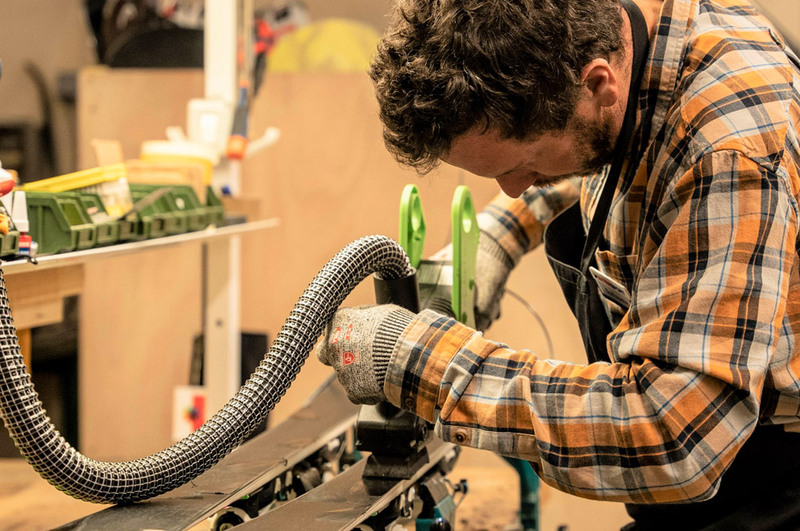 Our workshop will allow you to maintain your ski equipment with a fast and efficient service.